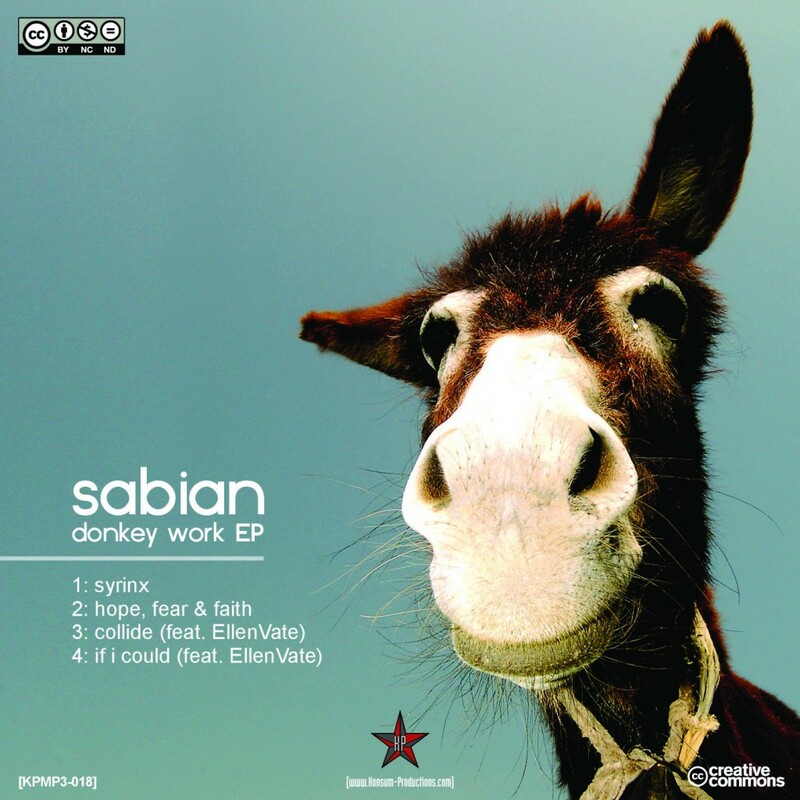 Just in time for the beginning of summer sabian released his third ep called donkey work. 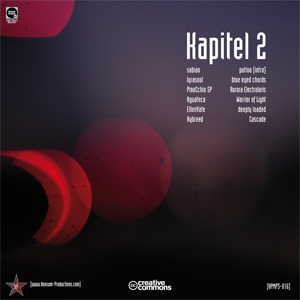 After spending plenty of time with composing orchestral film music he is now back with a bunch of spheric electronic tracks lovely flavored by vocalist and songwriter EllenVate. For a quite long time of silence we are glad to give you an actual insight on our current portfolio. for that reason we want to introduce two artists as new members of konsum productions. in future, „lyrasoul“ and „EllenVate“ will extend our musical spectrum.